Coco OCo: by the way, check out By the Girl! 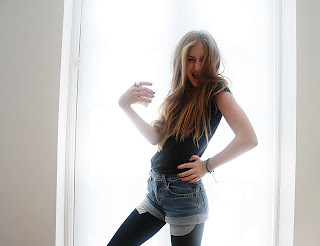 Ida Filippa is an amazing, gorgeous, interesting girl. I follow her daily, and can't wait to see what she'll do next. Not only is she beautiful and stylish, she's also only 14! She's always posting gorgeous shoes, creative diy's, and daily postings of what she's up to. What more could a girl ask for? Check her out HERE.